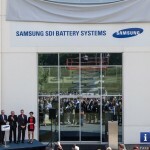 In the field of technology, batteries offer the greatest innovation opportunities. The company that can create a more powerful yet small battery is the one that’s set to make tons of money. This explains why Seeo is getting a lot of interest from investors. This California based company specializes in developing rechargeable lithium-ion batteries and just recently it declared the closure of a $17M Series E round. But perhaps what is even more interesting is the fact that it was Samsung who funded it. 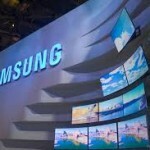 More specifically, it’s Samsung investment arm Samsung Ventures alongside GSR Ventures and Khosla Ventures. 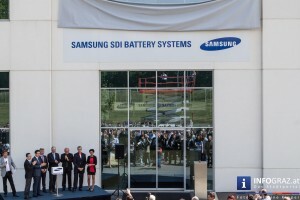 Considering Samsung’s superior position in the consumer electronics industry, it is very obvious that the company has vested interest in seeing the development of better batteries. 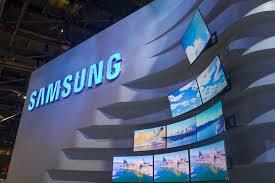 But take note that its investment is not really solely about the creation of a newer and better Galaxy smartphone.